We scale up with you: start from 1m² storage space! Our prices are tailored to your needs: you pay only for the services you really use. Our examples show you an “all-included” package and includes storage, pick and pack, and shipping (for the base calculation, we use our prices for a package weight of up to 31.5 kg). There are no surprises with us. 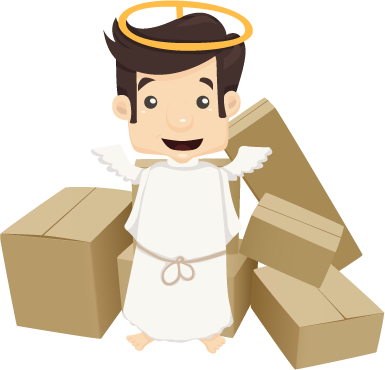 If you have questions or need a custom quote, register with us – our Angels will help you directly.